The Easter holidays are creeping up quickly and we are gearing up for another wonderful year of seafood and celebration! See what each of our venues are offering this holiday period. Easter orders closed Monday 15th of April, 2019. 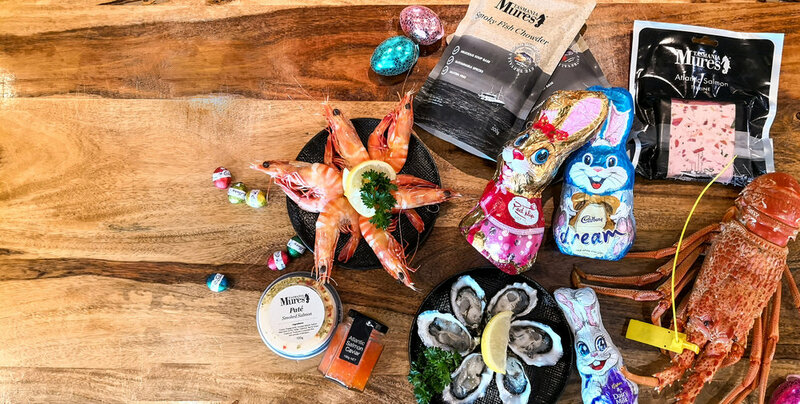 If you missed out, we will be open our regular trading hours all Easter Holidays,with an egg-cellent range of products available, including such favourites as Blue-Eye Trevalla, Atlantic Salmon, Trout, Southern Rock Lobster, Mussels, Prawns, Oysters, Platters and our own line of gourmet products. Our Award Winning A La Carte Restaurant will be open each day of the Easter Holidays, and offering their full menu alongside some delightful additional specials for Easter that will run from Friday the 19th to Monday the 22nd only. Spaces are filling up fast, so make sure to make your booking today. For something great for the kids, Mures Lower Deck will be running our annual school holiday kids special and offering a free pop-top juice and single ice-cream with every purchase of a kids meal. Our family style bistro will be business as usual throughout the holiday period, and will be open our regular trading hours including Good Friday and Easter Monday. Located on the Hobart waterfront at Victoria Dock, Pearl + CO is a fabulous waterfront bar and restaurant. 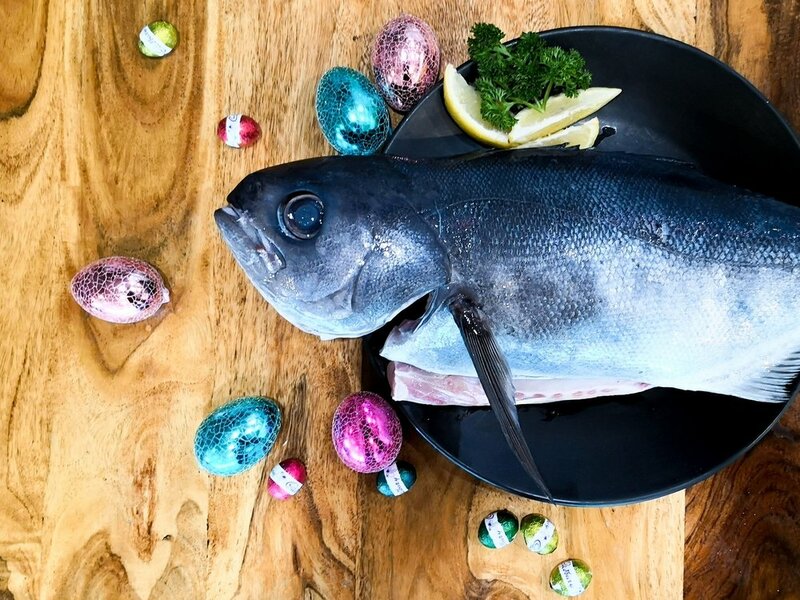 They will be open the entirety of the Easter Holidays and offer a wonderful range of local, Tasmanian seafood and produce.